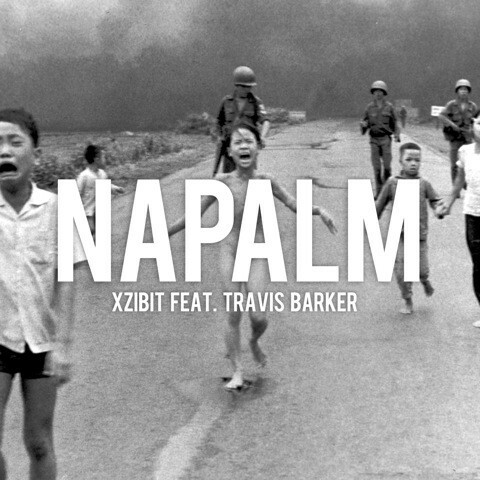 The latest Xzibit release, Napalm, will feature on the next album to be released in 2012 – also titled Napalm. I have seen the partially complete Napalm music video clip and I can tell you it is insane. Xzibit shot the film clip while in Iraq visiting the US troops. Keep it locked to XzibitCentral.com and we will bring you the clip as soon as it has been released!